The Blairgowrie ace narrowly missed out on taking the Cadet Cup title last season in an older generation Fiesta, but thanks to the support of his backers, will be using the latest specification Ford direct from the factory in Poland. The M-Sport built machine will arrive in the UK just days before the opening round of the season, The Cambrian Rally on 15th February in North Wales. At just 18 years of age, Retson will be one of the youngest competitors in the series which will see some of the fastest Junior drivers in Europe vie for a prize fund worth over 60,000 Euro. 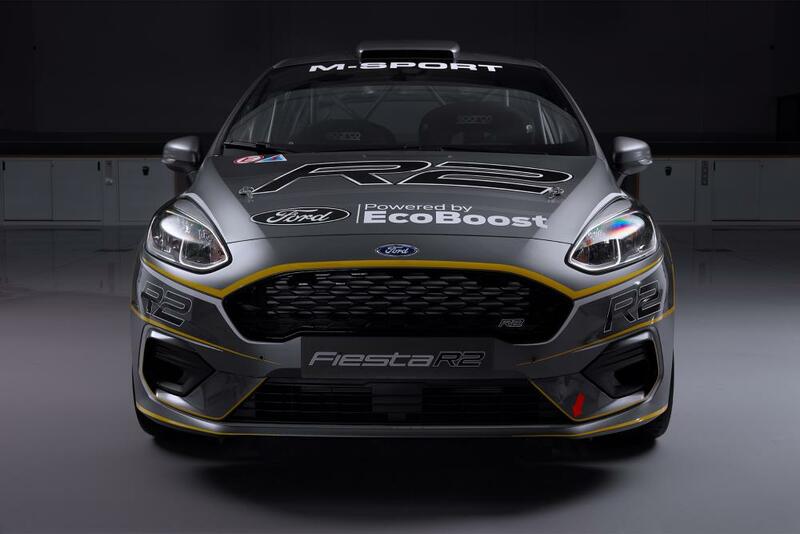 Retson will own one of only a handful of the impressive 1.0litre EcoBoost Ford Fiesta’s in the country and will be aiming to build on his experience learnt in the championship during his 2018 campaign.